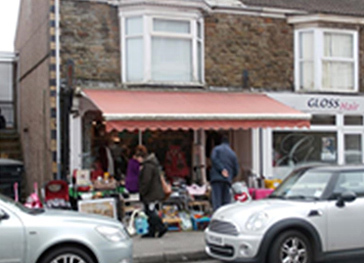 The Pettifor Trust has a total number of 2 shops available for everyone to come along and visit. We rely on the donations we receive to be able to raise the necessary funds to help those animals that are in need across South Wales. The Pettifor Trust thrive on making sure that both our shops work on par with each other, so customers get the same service and quality at both shops. Both shops are stocked with various merchandise and all at affordable prices. So come on down to either one of our shops and get yourself a bargain today.